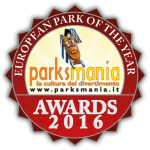 On Friday, the 14th October 2016 at Movieland Park – Canevaworld Resort (VR) the Parksmania Awards 2016 will be delivered. It will be the fifteenth edition of the illustrious award that every year the online magazine Parksmania.it delivers to European and Italian amusement parks which distinguished themselves during the season with specific initiative in the amusement sector. 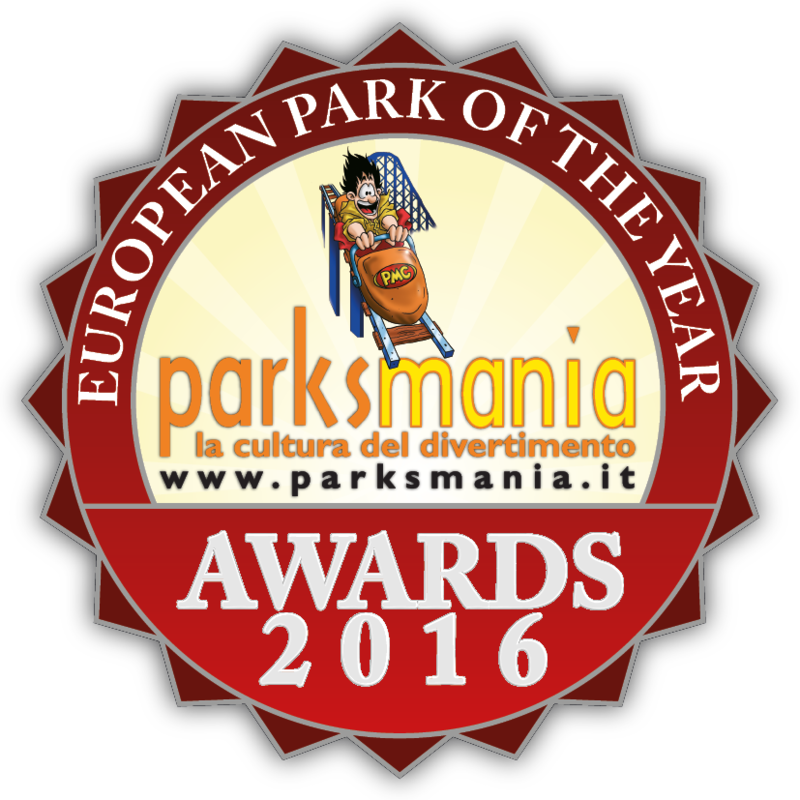 This award is internationally recognised as one of the most important event of the sector and every year it registered the participation of the best European and Italian parks representatives and leader companies which work in the amusement sector. 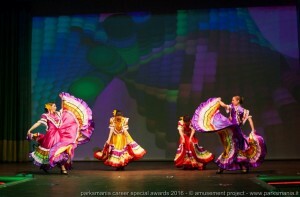 The award ceremony on Friday, the 14th October – free open also to public – will be enhanced by the performances of the artistic cast of Movieland Park, Gardaland, Mirabilandia and Leolandia. The event will be at 6.30 pm, and it will be preceded on Thursday, the13th and during the day on Friday, the 14th by reserved events for Italian parks managers with Round Tables. 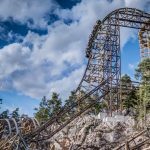 An interesting appointment for the about 150 people operating in the sector, where they have the possibility to meet, exchange views and discuss about the issues of the always more difficult amusement structures management. 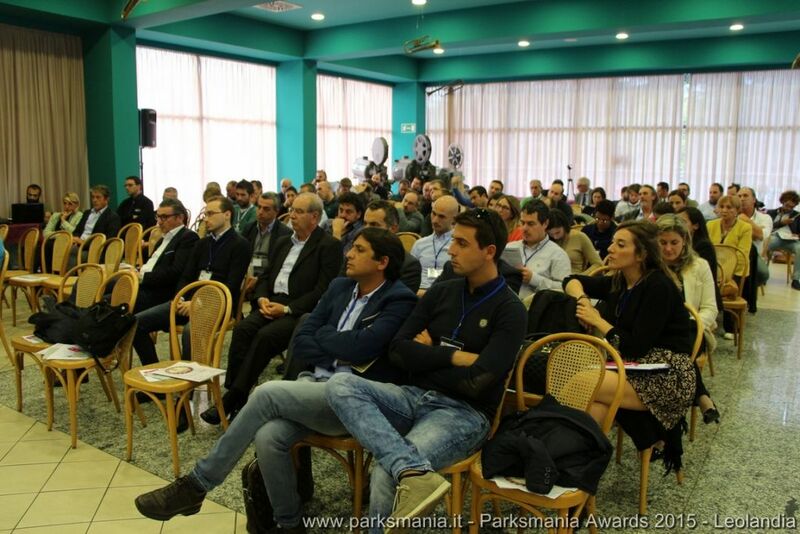 More than 40 amusement parks took part to the last edition of Parksmania Awards, which has been the most successful in terms of participation during the two days in program. 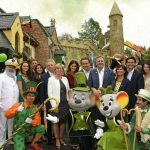 Also for this new edition 2016 there are requirements for an event of great acclaim, which will end on Saturday, the 15th October – when Movieland Park will be open to public – with the visit for participants to the park that will be in Halloween version. 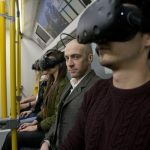 The award nominations will be announced 3 weeks before the event, but already now there is a great competition for the most prestigious categories, both Italian and European. 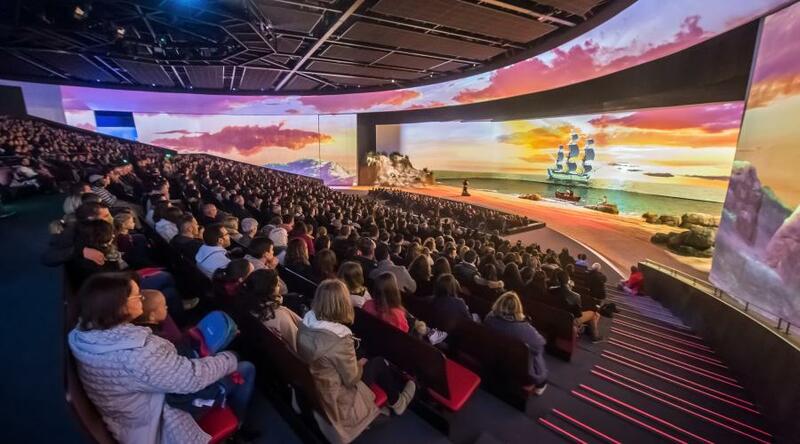 As always the event will be sustained by leader companies of the amusement sector, which names will be published in the next few days. Once again the German Park stands out among the European market for its steady improvement in the quality of services and in the increase of the offer to its guests. 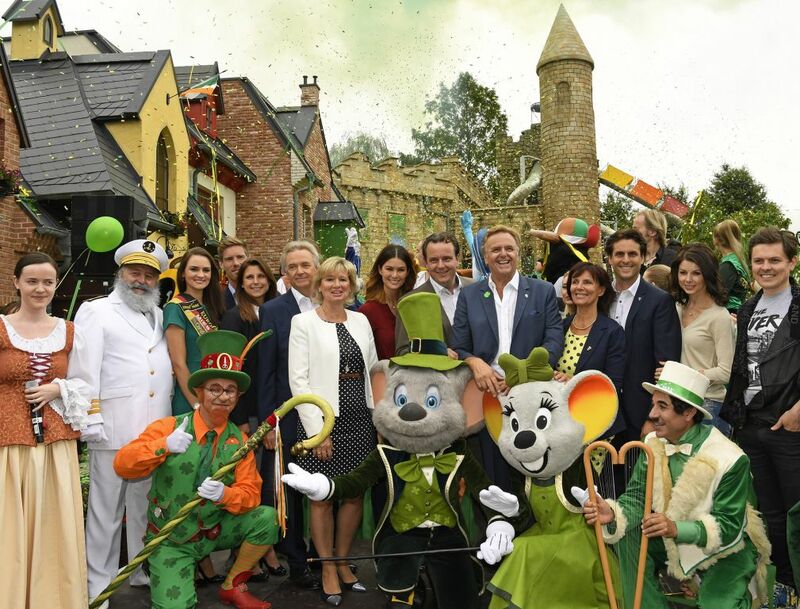 Very remarkable the new area dedicated to Ireland, which allows to every kind of guest to liver the magical atmosphere of the green island. 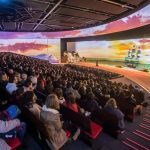 A story full of love for one's own country - La Vendée – told with enthusiasm and passion inside a wonderful revolving theatre with 2400 seats, an investment of 19 milions of euro. 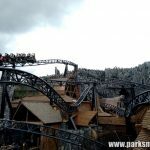 An amazing rollercoaster integrated in a new wonderful themed area. 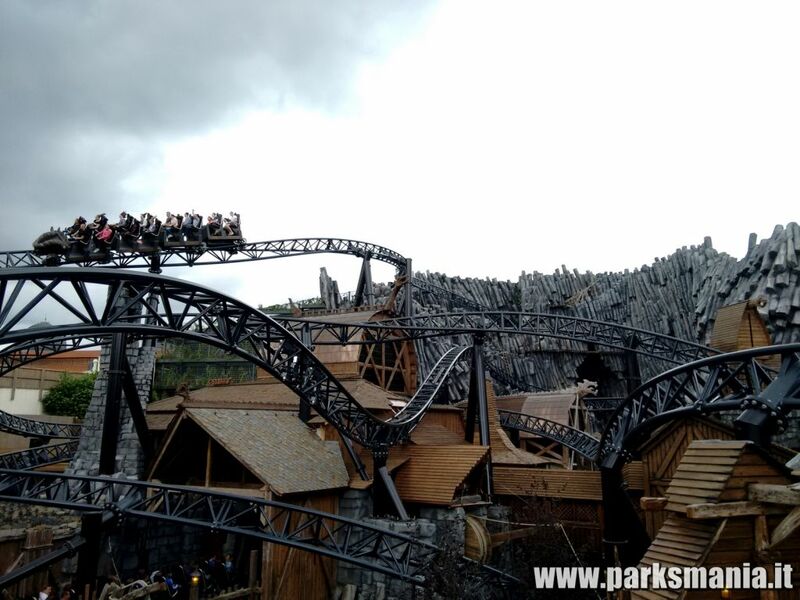 Evocative music, great scenery and involving atmosphere for one of the attraction which deserves to enter the “Hall of Fame” of Europe. 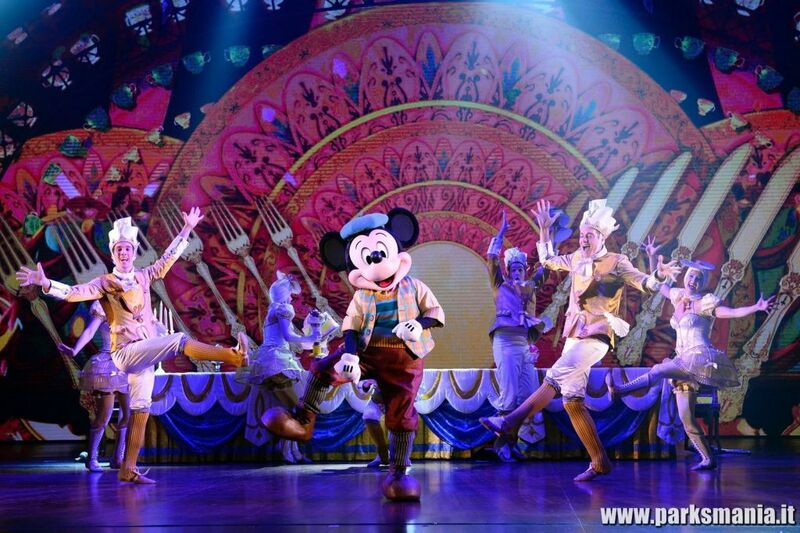 The show Mickey et le Magicien is about the theme of magic and puts on stage love, passion, courage, cheerfulness and resolution through the meeting of the Sorcerer' Apprentice, Mickey, with some of the most loved Disney characters. 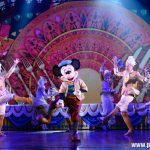 Everything realized with the well-known Disney virtuosity. 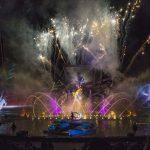 Realized in collaboration with Cirque du Soleil, it is an amazing night show, performed in the great open anphitheatre of the Park. 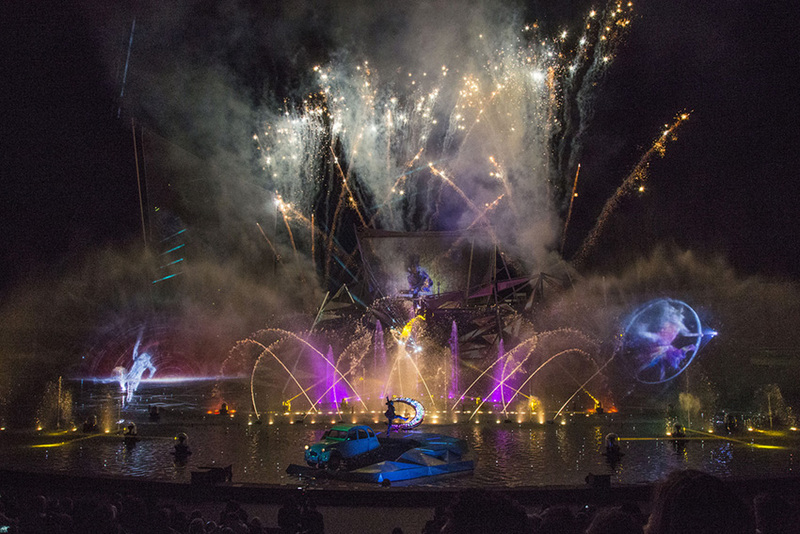 It proposes a mix between dreams and hi-tech atmosphere, using projections on water screen, fire, lights, music and fireworks. 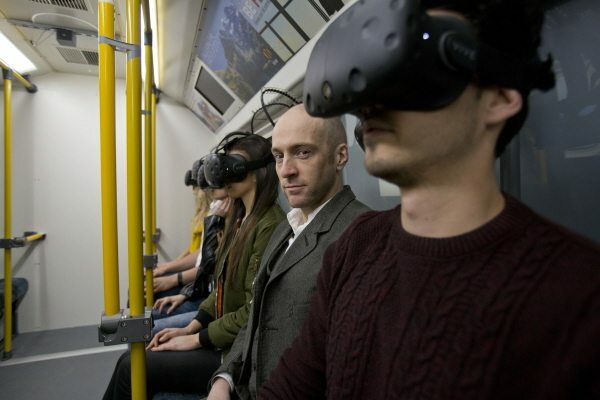 A really new experience, it is a mix of characteristic elements of walk-through, simulators and illusion shows, with the important plus of the Virtual Reality. The idea is absolutely original and the sorprises for the guests are guaranteed. 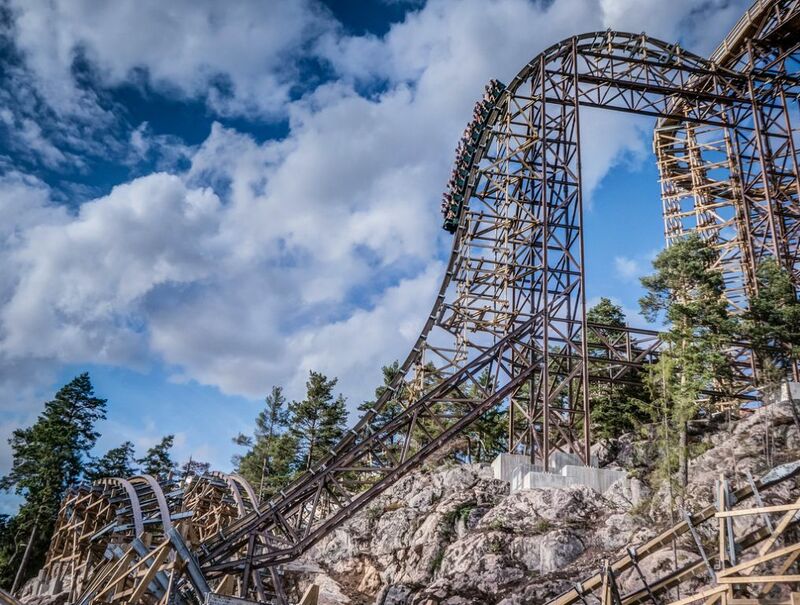 With three inversions and a strong slope at 83°, 1.300 meters long and 12 airtimes, Wildfire is a thrilling wooden rollercoaster, a new design for the first time in Europe for this kind of attractions.